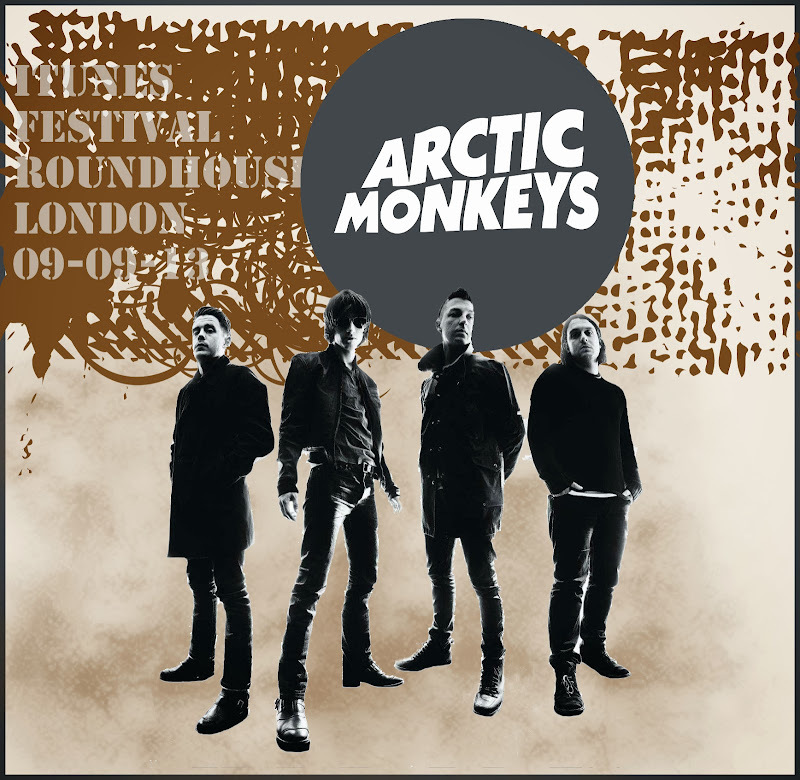 01 – Do I Wanna Know ? 17 – Why’d You Only Call Me When You’re High ? 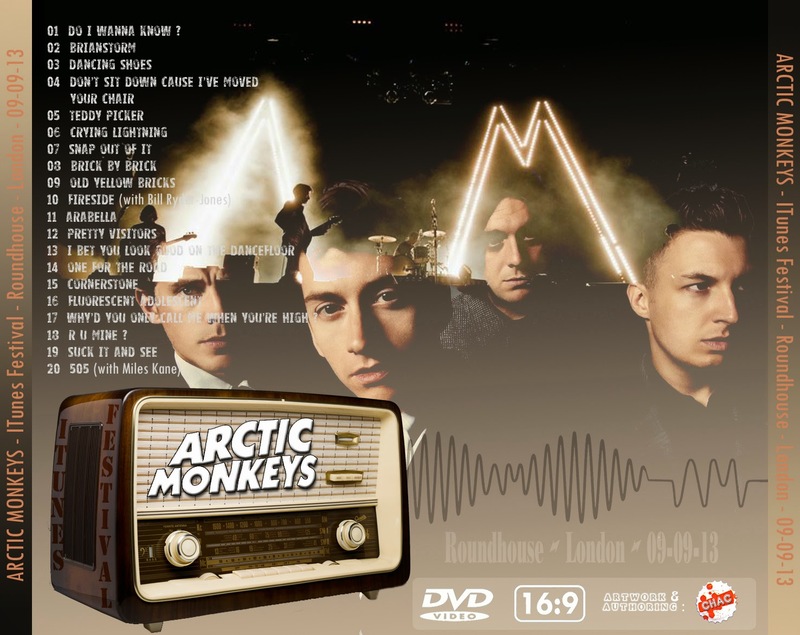 18 – R U Mine ? The " Fluorescent Adolescents" are well gone. The kids have come a long way. They all live in LA now and the bald eagle has clearly a hold on their last lp on the very day of its release and of this show. For better or worse ? To each his own. Even if he wasn't the exclusive producer for this one, Josh Homme's influence can still be felt, making some featuring here and there. Funny this recent similar fondness for playing the crooner ("If I Had A Tail" / "One For The Road " for example) Personally, not my favourite craze but I must admit it's nice to see both bands still on the move, going forward. Voluntary change is certainly better than resigned immobilism. HI Chac, just love this band, and this concert is a must have, thanks a lot and keep up with this lovely blog!